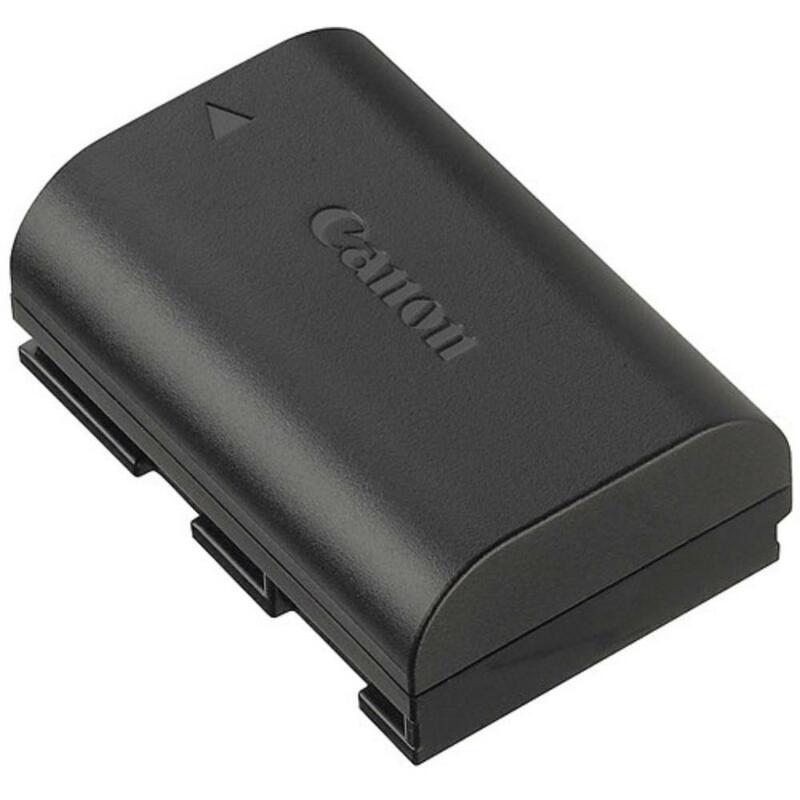 It uses the same charger (not included) as the original LP-E6 but note that it is not compatible with the Duo Battery Charger for Canon LP-E6. For best results, use with the charger that comes with your compatible camera. • This spare battery is not compatible with the Duo Battery Charger for Canon LP-E6. For best results, use only with the chargers that come with the cameras below.